If you are a United States citizen living overseas or if you are in the Military, there are special provisions for you to register, receive, and return your ballot. Learn more about the military and overseas voting process in Pulaski County. 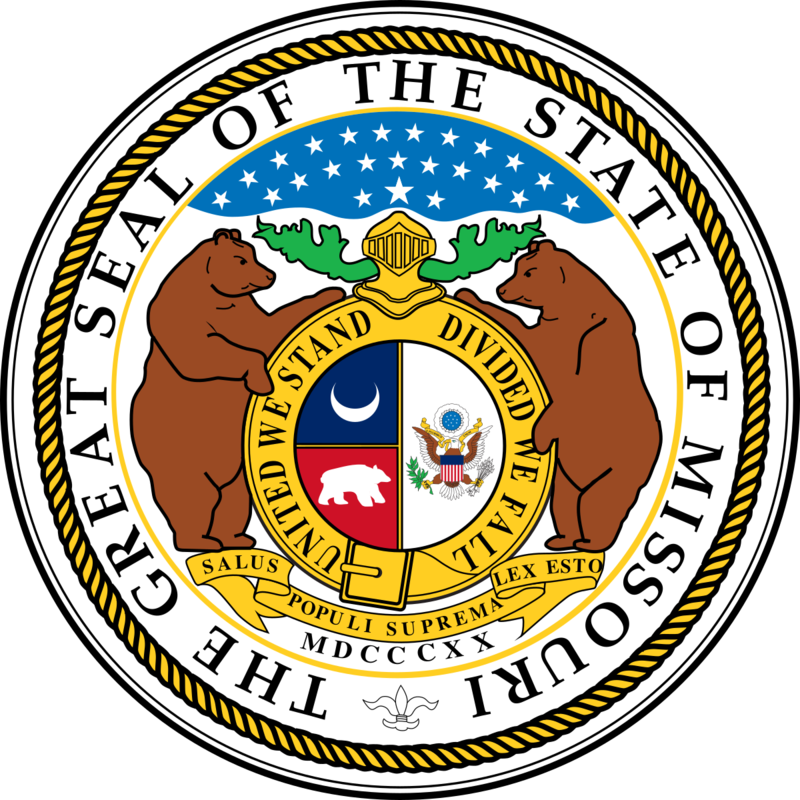 Important: Do not send absentee ballot applications to the Missouri Secretary of State's Office. In-person: Visit the Pulaski County Clerk's office at 301 Historic 66 E, Ste 101 to complete an application to vote absentee. ***The deadline to request to vote absentee in-person is 5:00 pm the Monday before the election. ***The Pulaski County Clerk's office must receive your mailed or faxed application by 5:00 pm the 2nd Wednesday prior to the election to mail your ballot. Once your application is processed you will receive a ballot in the mail. Follow the steps below to make sure that your ballot is counted. Important: You must sign the return envelope and your ballot must be postmarked or received by the election's office before the polls close at 7:00 p.m. on Election Day to be counted. To vote for a candidate, fill in the oval to the left of the candidate's name of your choice. To vote on any measure, fill in the oval next to the word Yes or the word No. If you make a mistake, you can request a replacement ballot by contacting the election's office. Check both sides of your ballot for voting contests. Important: Sign the return envelope or your ballot cannot be counted. You must have your envelope notarized unless you are voting by mail because you have a disability, illness, a caregiver, military or oversea's citizen. Important: If you return your ballot to the Pulaski County Clerk's office you must do so at or before 7:00 pm on Election Day. When your ballot is received, your signature on the return envelope will be compared to the signature on your voter registration card. On Election Day, your ballot will be removed from the envelope and placed in a separate pile from the envelopes to protect your privacy. All verified absentee ballots are counted on Election Day in every election, regardless of the outcome or closeness of any race. Call the Pulaski County Clerk's office at (573) 774-4701 after Election Day if you have questions about your absentee ballot.